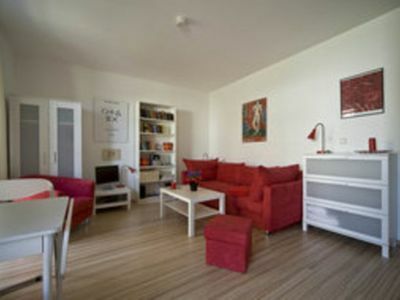 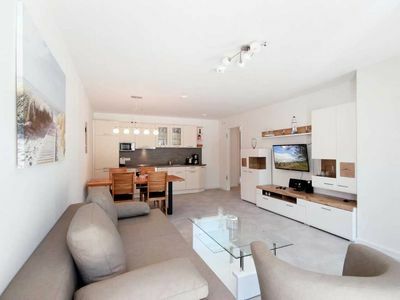 The 30 m² apartment can accommodate one to two people. 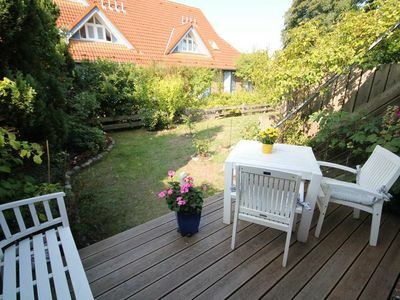 A sitting area in the garden and a car parking lot at the house are available. 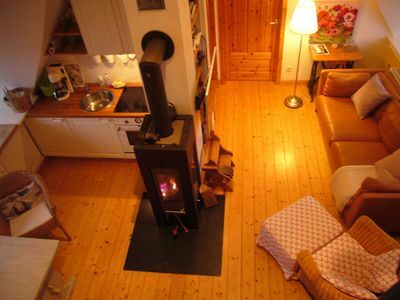 The kitchen is intigriert in the combined living room / bedroom. 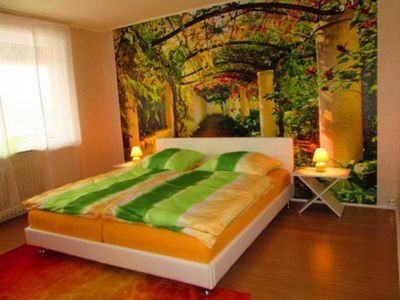 The initial bed linen is included, please bring your own towels. 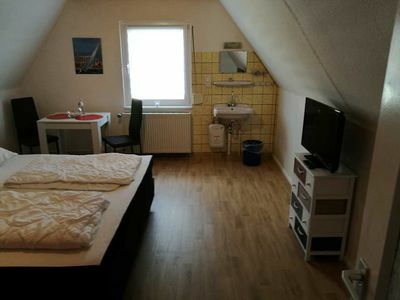 It is possible (surcharge) renting a women's and / or men's bicycle with the landlord. 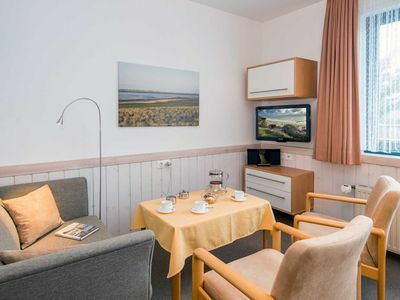 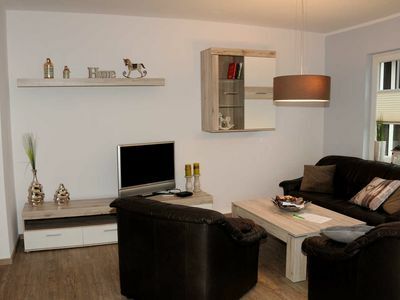 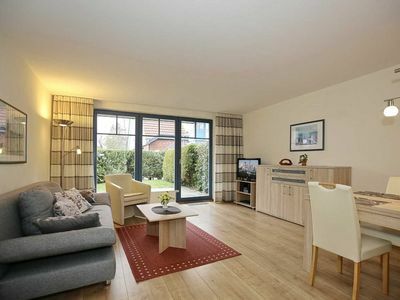 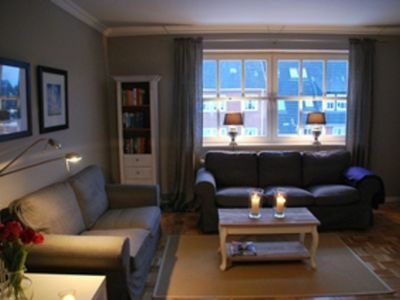 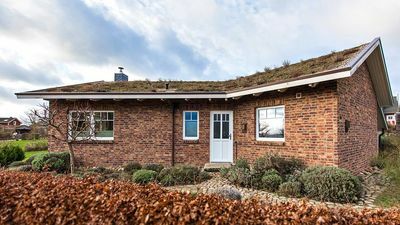 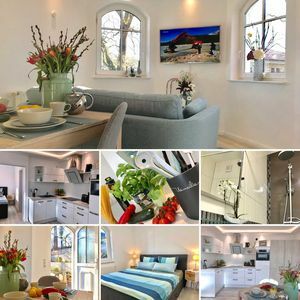 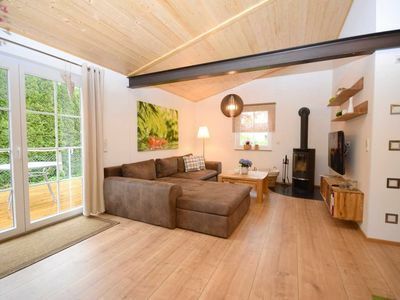 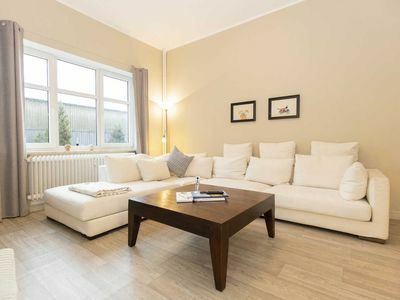 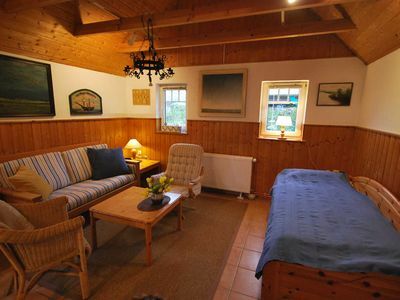 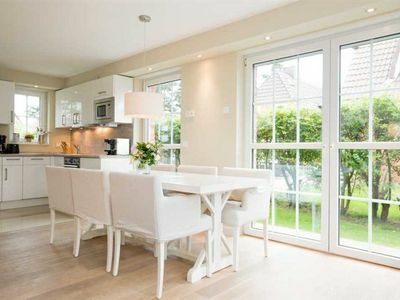 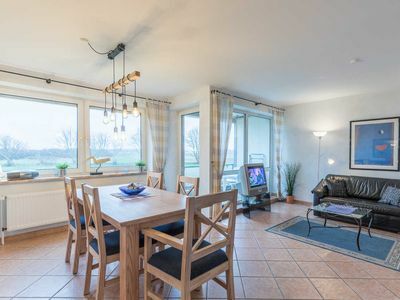 Apartment with winter garden, 300 m to the Baltic Sea beach Kölpinsee is a district of the municipality Seebad Loddin and is located directly on the Baltic Sea with flat and steep coast and fine, white sandy beach. 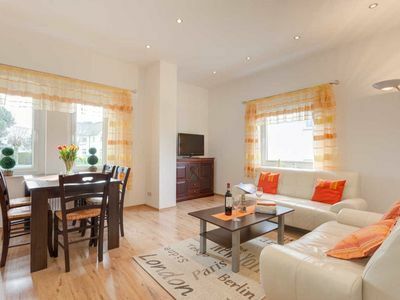 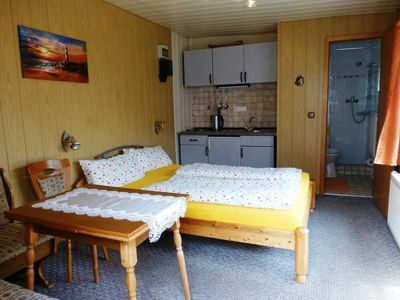 Apartment 3 with a long balcony - Holiday House "Am Geiersberg"